have we actually passed it? The other day I watched a documentary called Cowspiracy, and although I found it to be very informative, the information was not necessarily news to me. Well, the statistics were a bit shocking, as I have not looked into this subject in several years, but I’ve known that the issues are more important than a lot of people seem to think, and that our food sources are a much bigger contributor towards the climate issues than any of the major agencies have been stating, because, after all, no one wants to anger the big industries, e.g. beef. As Frank Herbert wrote in his novel, Dune, “He who controls the Spice, controls the universe!“, and let’s face it, the companies that have the most money, control a lot more than you may be aware of. However, this is not a post about corruption in politics, or how much our system needs an overhaul, this is about my thoughts on this documentary. I do not believe that anyone should watch a film, read a book, or listen to a speech, and not investigate the facts for themselves afterwards. It doesn’t matter how moved you are, you need to find out if what you’ve been told is remotely true, and then react. Now, don’t get me wrong, I typically have an immediate reaction, but then I do what I can to find out if my reaction is valid or not. So, instead of going to any Vegan or Carnivore specific sites, I tried to find sites that were unbiased. This is not an easy task when it comes to the subjects of food, climate, or food related to climate. People are passionate, preachy, and judgmental on both sides of the fence. I also know it is hard to find the information because a good portion of the research findings you see and/or hear about, are usually funded by the organization who wants the results to be one way or the other – which means I do not trust them to be valid. I’m not going to list out all of the information I have found, that would be far too long, and OMG boring, but I did find that the numbers may vary based on where you look, but some of that has to do with the year the information was posted. For example, according to Cowspiracy’s site, 2,500 gallons of water are needed to produce 1 pound of beef – but they do note that the number actually varies greatly, so they decided to go with a ‘widely cited’ number from Dr. George Borgstrom’s “Impacts on Demand for and Quality of land and Water”, another article states 1,847 gal/lb (see Huffington Post article below – I’ll post a few links at the end so you can look if you like). What I do know is that our climate is changing. Anyone who says that climate change is a bunch of [insert whatever term you feel comfortable with], apparently didn’t pay attention in elementary school. Climates change on a planet – that is just fact. 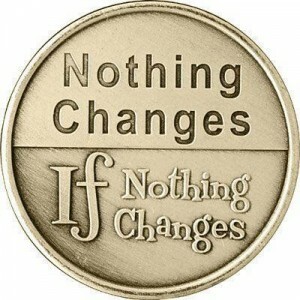 The changes do not happen over night, no – of course not, but they do happen, and there are things that we, as human beings, do that speed things up. So – what did I think of the documentary? I thought it was really good. It is scary, because it makes you look at some harsh realities. We are killing our planet. It doesn’t matter if the people who are ringing the bell about the issues have the predicted time frame down to the exact moment, the point is, the things they are talking about, e.g. drought, famine, will be a reality. You may not see it in your lifetime, but your grandchildren will, and I imagine that over the next 10-20 years, many of us will see more of it than we want – and then wonder why no one said anything about it. This documentary did spark me to start investigating further, I wanted to find out what is really going on, and what actions I might be able to put into place to do what I can. 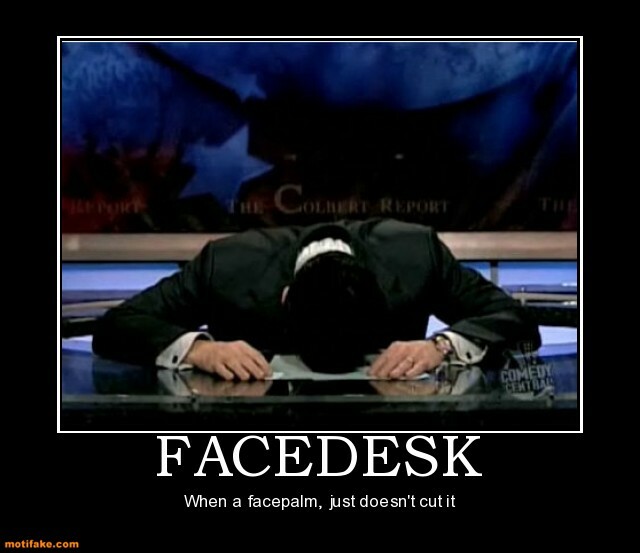 So there may be posts, in the future, about things I’ve seen, read, heard, and so on, regarding these types of issues. So, watch the documentary, make your own investigations, and then, decide for yourself if you want to make any lifestyle changes, and if you do, decide how far you want to go. It may be that the only change you feel led to make is to start recycling, or maybe switch to using glass instead of plastic. You may be someone who watches it and simply does not believe it, or maybe you are someone who just does not care. 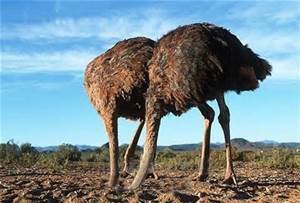 Regardless, at least you investigated it, just do not be someone who sticks their head in the sand – you are not an ostrich.